The New York Times wrote about the opening of the Whitney Plantation, headlined: Building the First Slavery Museum in America. The Whitney Plantation stands in stark contrast to other restored southern plantations which highlight antebellum Southern grandeur, such as tours of the “Big House” and its magnificent gardens. A number of memorials also dot the grounds, a series of angled granite walls engraved with the names of the 107,000 slaves who spent their lives in Louisiana before 1820. Inspired by Maya Lin’s Vietnam Veterans Memorial in Washington, the memorial lists the names nonalphabetically to mirror the confusion and chaos that defined a slave’s life. Consider how this approach might apply locally. Historic Fort Snelling will celebrate its bicentennial in 2020, and the Minnesota Historical Society (MHS) is trying to raise funds for a major interpretive upgrade. MHS has expressed interest in engaging the community in a discussion of how to tell the Fort’s history. That should include narratives on the Dakota people’s presence in this area prior to white settlement and the abuse and dispossession that Native nations suffered under westward migration. How MHS chooses to tell those stories, and add monuments, will emerge from important and likely contentious community discussions. One question will be how MHS will chose to interpret the Dakota-U.S. War of 1862 at the Fort, and how much prominence that story will receive. People need to know that the U.S. government failed to live up to treaty terms, provoking the war. But here is the tricky part. 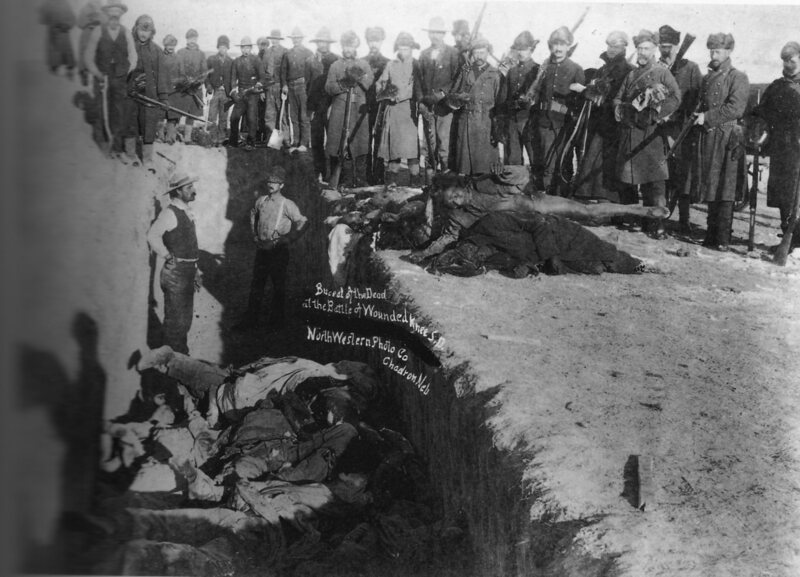 How do people connect at a gut level with the starvation, humiliation, and lies that drove the Dakota to war? In January 1811, at least 125 slaves walked off their plantations and, dressed in makeshift military garb, began marching in revolt along River Road toward New Orleans. (The area was then called the German Coast for the high number of German immigrants …) The slaves were suppressed by militias after two days, with about 95 killed, some during fighting and some after the show trials that followed. As a warning to other slaves, dozens were decapitated, their heads placed on spikes along River Road and in what is now Jackson Square in the French Quarter. On the Whitney Plantation tour, the last thing visitors see as they leave are 60 ceramic heads of slaves mounted on top of stainless-steel rods, a memorial to the uprising. In the Minnesota context, can we find similarly visceral ways to help people understand the deep trauma experienced here, particularly by the Dakota? Fort Snelling will struggle to do the story justice. It has many competing stories to tell. In addition to the Dakota-U.S. War, it will interpret the fur trade, Dred Scott, the role of Japanese interpreters at the fort during World War II, and a broad palette of other stories. The Times story observes that many museums address the issue of slavery, but they tend to lump it in with other parts of African-American history. For instance, the National Museum of African American History and Culture includes information on slavery along with exhibits on Louie Armstrong. In the Minnesota context, how do we demonstrate the enduring trauma Native peoples suffered without diluting it with other stories or pretending it is ancient history that is somehow over? It could require a separate museum. Touring such a museum would be challenging for many. It would show how this country’s treatment of Native Americans stands in contrast to our self image as a free and fair nation. It would be one thing to travel 1,200 miles from Minneapolis to visit the Whitney Plantation and come back and tell our friends what a profound experience it was. It would be another, much more challenging thing, to create such a museum right here dedicated to understanding Native American trauma and face our local history. It is worth noting that neither the state of Louisiana nor the federal government helped fund the Whitney Plantation. It was privately funded by one man. Given the difficulty in Minnesota of simply removing racist art from the Capitol, such a museum would likely face stiff political resistance. Yet these are stories we need to tell. A video from The Atlantic magazine. New Museum Depicts ‘The Life Of A Slave From Cradle To The Tomb’ from NPR. 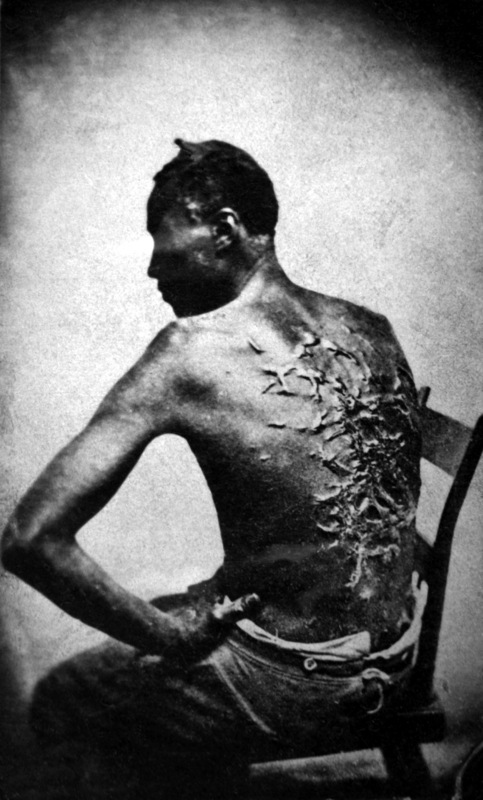 And, yes, from the American Conservative: Remembering Slavery at Whitney. Wow, great post. I never heard of the Whitney Plantation museum. Great example of a proactive retelling of traumatic events. One thing I trust they cover in their text labels and literature are the economic bases of slavery, including the present day remnants of America’s class- and race-based economy. Duluth, Minnesota’s “Clayton, Jackson, McGhie Memorial” might be mentioned as a similar (albeit smaller) effort to tell and keep telling a difficult truth.